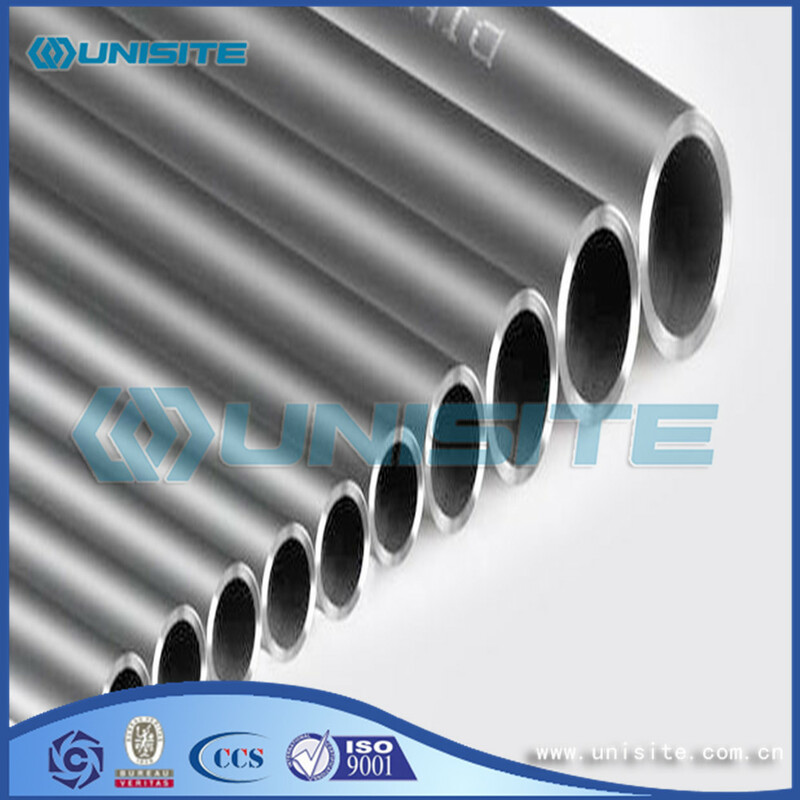 Stainless Steel Pipe material for ordinary carbon steel, quality carbon structural steel, alloy structural pipe, alloy steel and bearing steel pipe, stainless steel pipe and to save precious metals and meet the special requirements of double metal composite pipe, coating and coating tube. 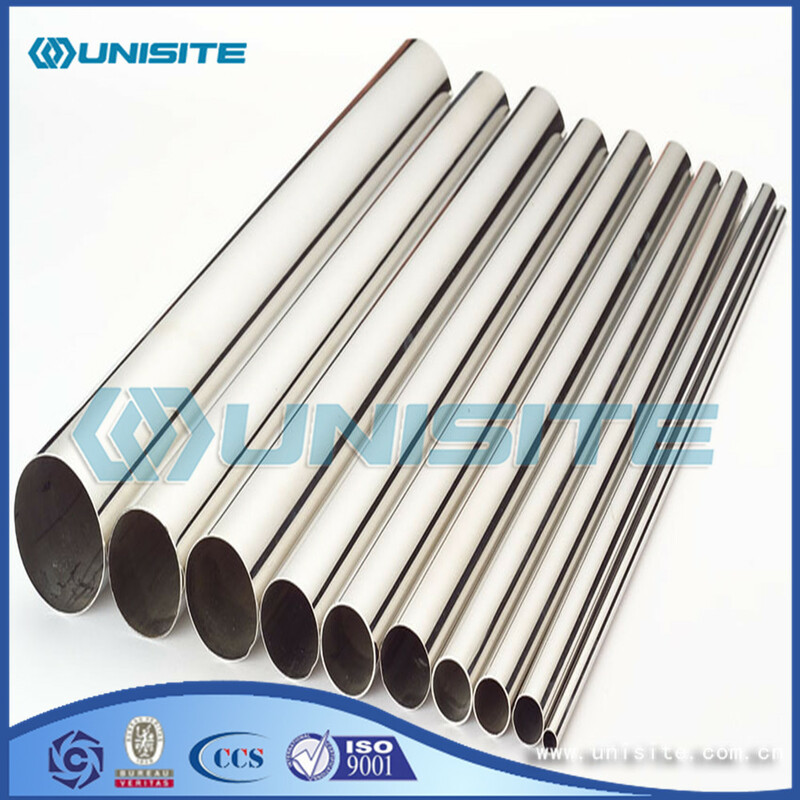 Stainless steel tube of a wide variety of uses, its technical requirements are different, the production method is also different. The current production of steel pipe diameter range 0.1 - 4500mm, wall thickness range of 0.01 ~ 250mm. In order to distinguish the characteristics, it is usually classified as follows. According to use can be for an oil well pipe (casing, tubing and drill pipe, etc. ), pipeline tube, boiler tubes, mechanical structure tube, hydraulic prop pipe, cylinder pipe, geological pipe, chemical pipe (chemical high-pressure pipe, oil cracking tube) and marine pipe and so on. Stainless steel tubes are commonly used in general, the Vivtorinox three hardness indicators to measure the hardness. Looking for ideal Seamless Stainless Steel Pipe Manufacturer & supplier ? We have a wide selection at great prices to help you get creative. 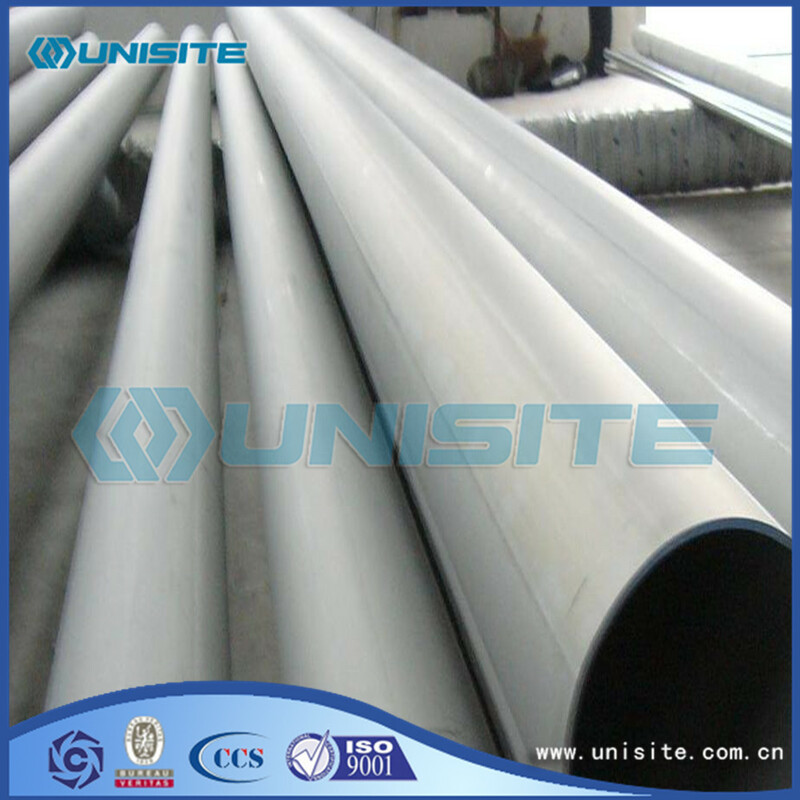 All the Seamless Stainless Pipe are quality guaranteed. 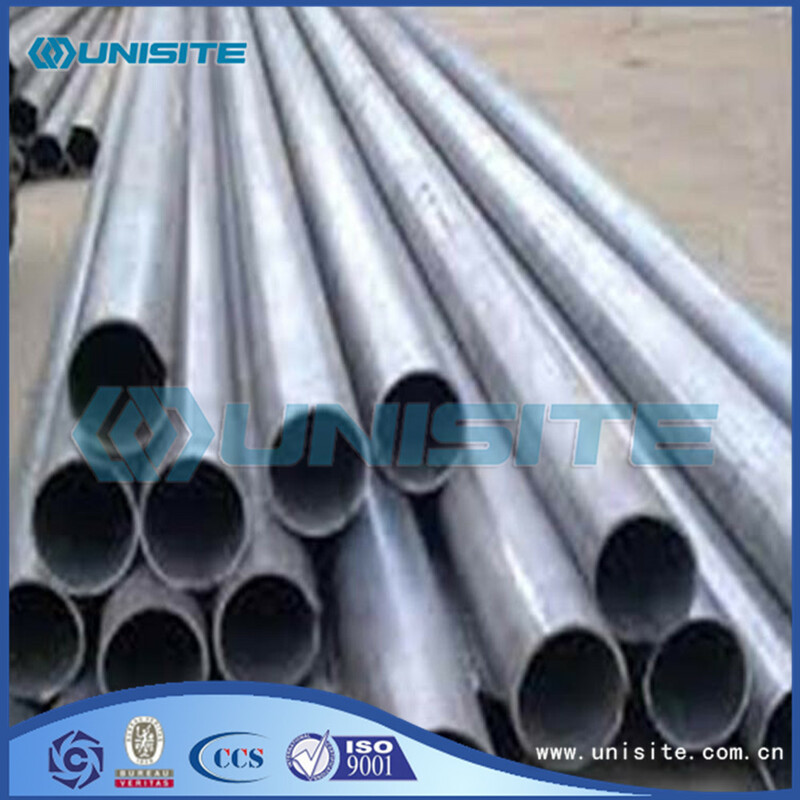 We are China Origin Factory of Seamless Stainless 316 Steel Pipes. If you have any question, please feel free to contact us.